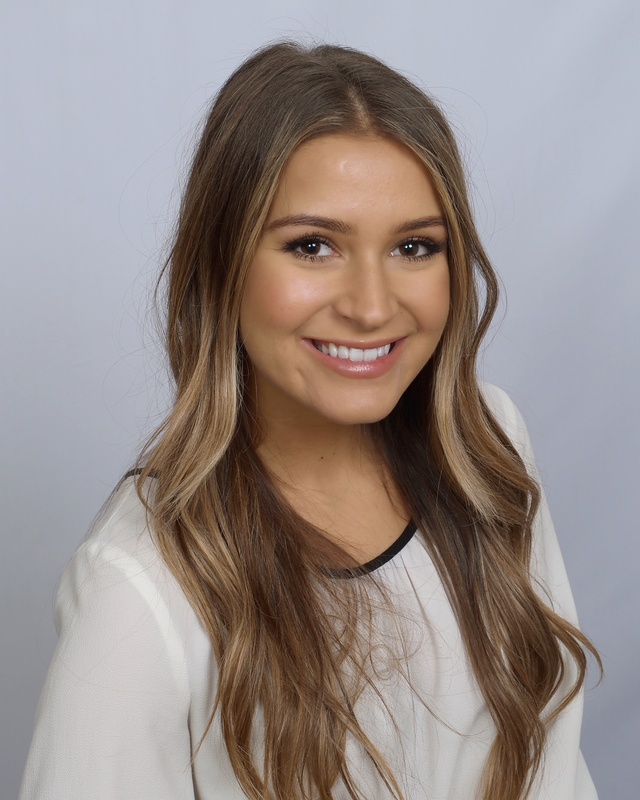 Amera Becirovic, a Junior Payments Consultant, is a recent graduate from the University of Nebraska at Lincoln (UNL) with a degree in psychology and business. As a young professional, Amera strives to develop a successful career as a consultant at TSG, focusing primarily on providing support on all active projects and potential client projects from the initial stages to completion. Prior to her position at the TSG, Amera worked as a research assistant at UNL for four years focusing on the areas of psychology and ecology. She furthered her knowledge of psychology by studying abroad in Prague, Czech Republic for one month. Amera also has several years of experience working on the back-end of payment processing with direct experience handling POS systems. She will apply this knowledge, along with her first-hand experience growing up in the evolving world of payments, as she works on client projects. As a native of Bosnia, Amera is fluent in Bosnian, Croatian, Serbian, and English. She enjoys good food, traveling, and binge-watching crime shows.